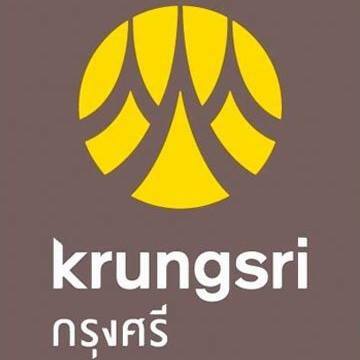 KRUNG THAI BANK PUBLIC COMPANY LIMITED. 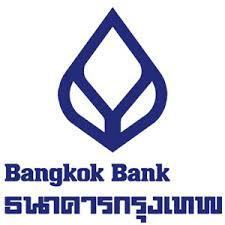 THE SIAM COMMERCIAL BANK PUBLIC COMPANY LIMITED. 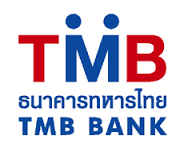 TMB BANK PUBLIC COMPANY LIMITED. 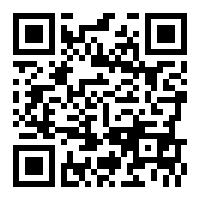 BANK OF AYUDHAYA PUBLIC COMPANY LIMITED. 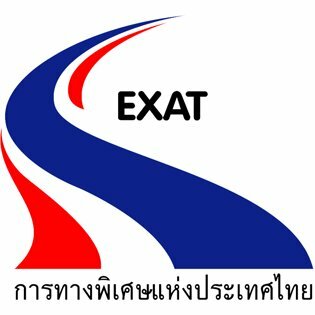 2016 Expressway Authority of Thailand. All Rights Reserved.